The Eagle's Nest: Egg-stra egg-citing! Last week was a blur! 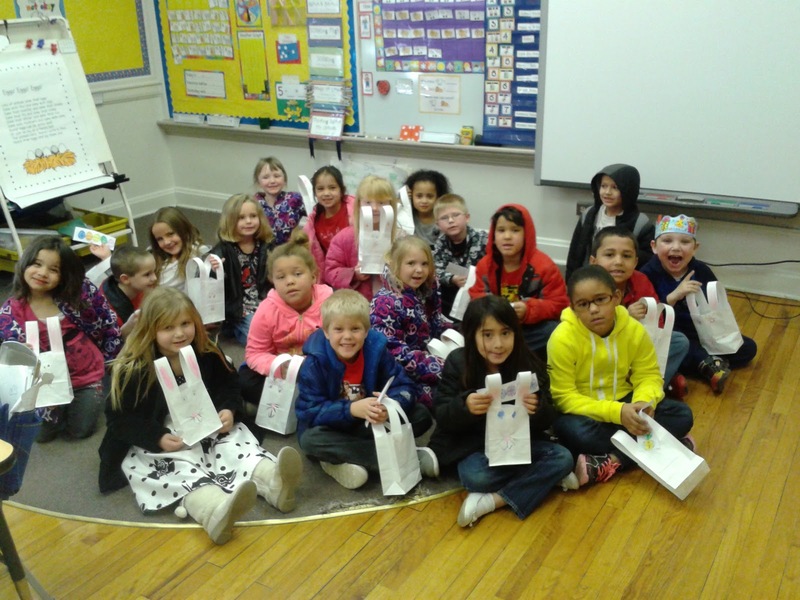 Not only was it the week after our Spring Break, but it was a short week due to Easter. 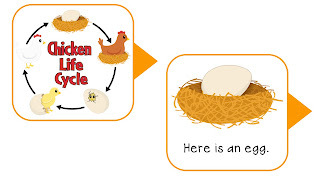 We spent the week beginning our life cycle studies with a look at oviparous and viviparous animals. One of our SpEd para was extremely impressed with the fact that not only could my Kinder kiddos define those words, they could say them correctly! 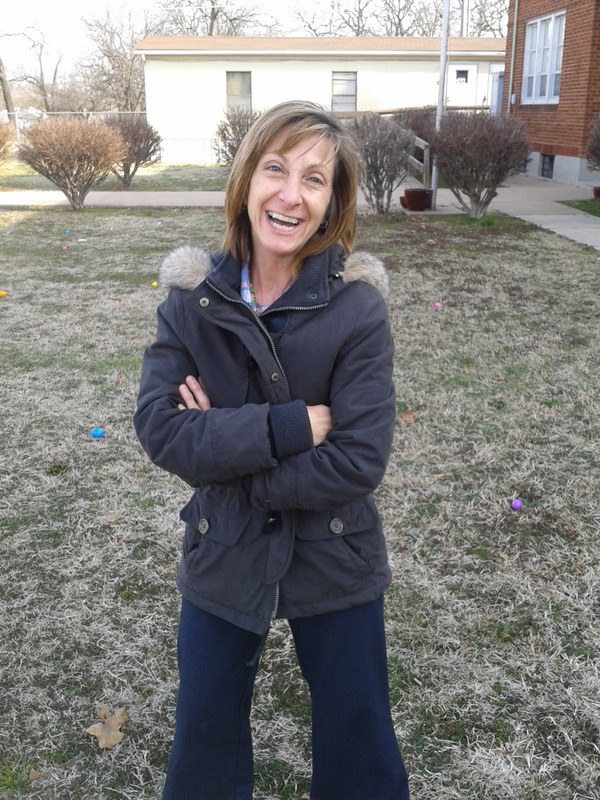 Our poem for the week came from Deedee Wills' March Poetry pack titled "Eggs! Eggs! Eggs!". 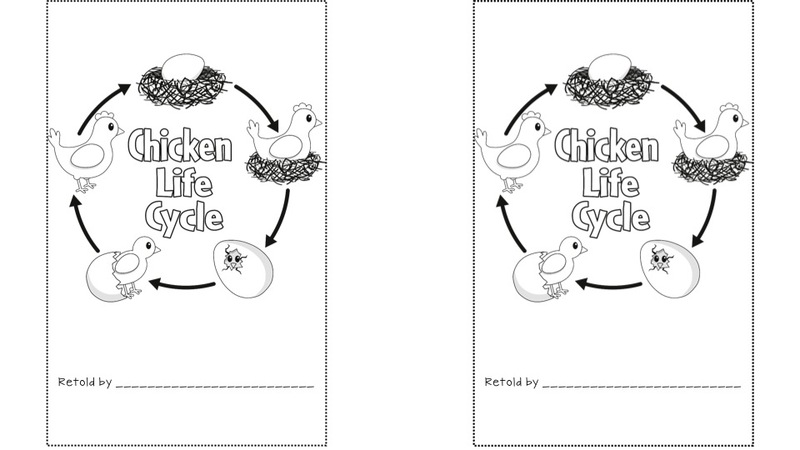 The kids loved reading it and naming different oviparous animals that would fit each description. The only problem is....I forgot to click a picture of it! Just go here and buy it yourself. 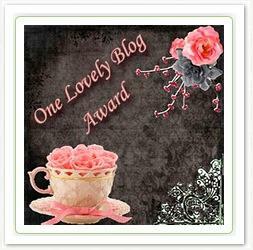 A truly awesome resource! 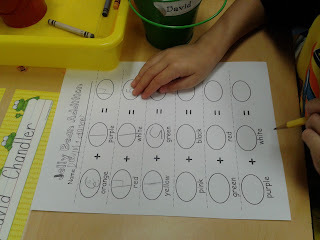 While you're there, check out her egg math stations. My kids are loving her Alligator Babies and The Oviparous 10 games in our Math stations! We used a lot of literature in our studies. Here are some my favorites! 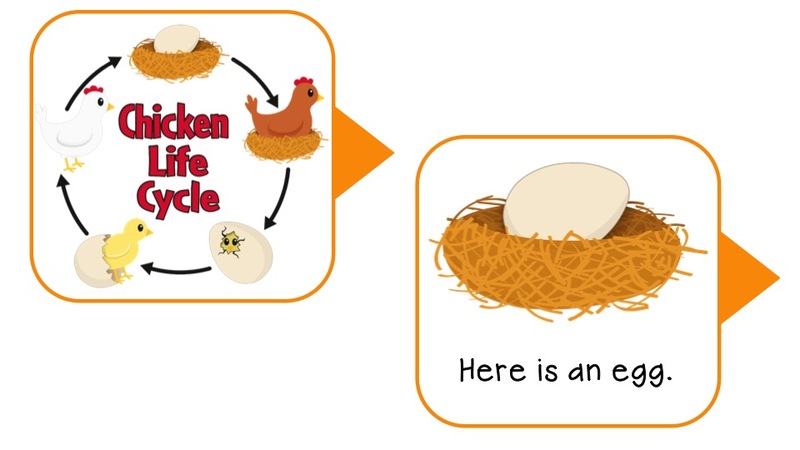 We began our discussion of life cycles. 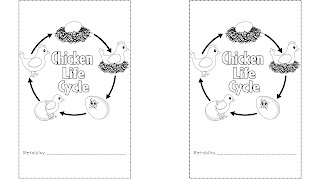 The students used the retelling cards from my Chicken Life Cycle Pack to recreate the life cycle. 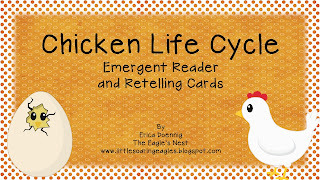 Afterward they read the coordinating emergent reader. 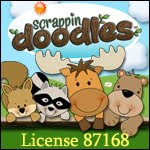 Click on the picture to check this pack out for yourself! When I was a kid, my grandma used to call jelly beans 'jelly bird eggs'. It's kinda stuck with me so I always make sure to include some jelly bean activities during the week. First we read this book. I LOVE IT! It always cracks me up! ...with a twist! 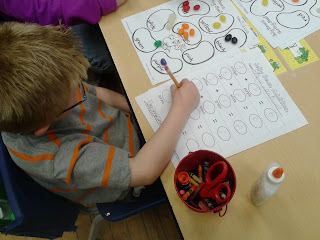 I added a Jelly Bean Addition sheet that the students completed after they finished their graph. 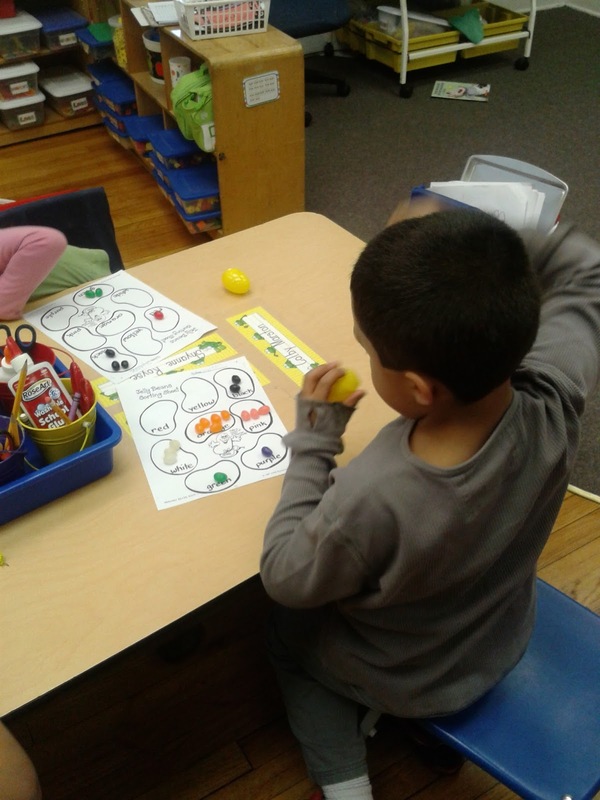 They used their sorting sheet and added together two colors. 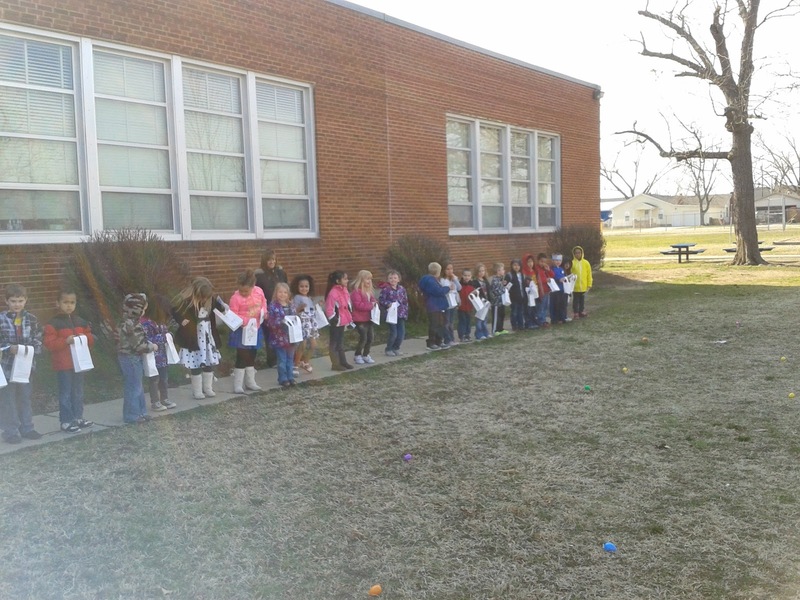 What's an egg unit with a few hundred Easter eggs floating around your room? 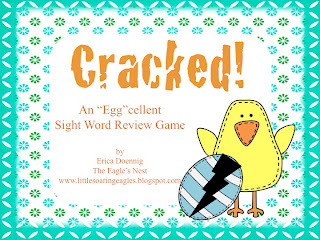 We played my Cracked! game. 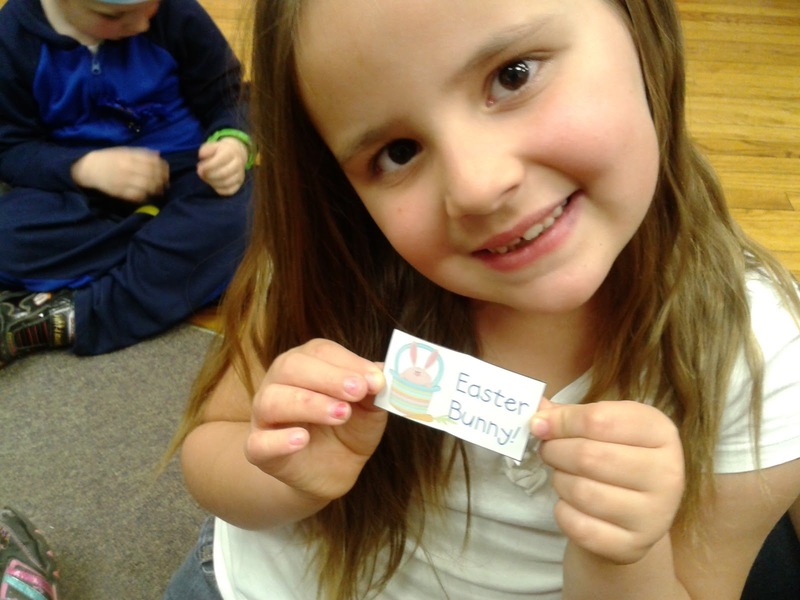 You should have heard the groans when someone got the Easter Bunny card and they had to give up an egg! My kids are very competitive! 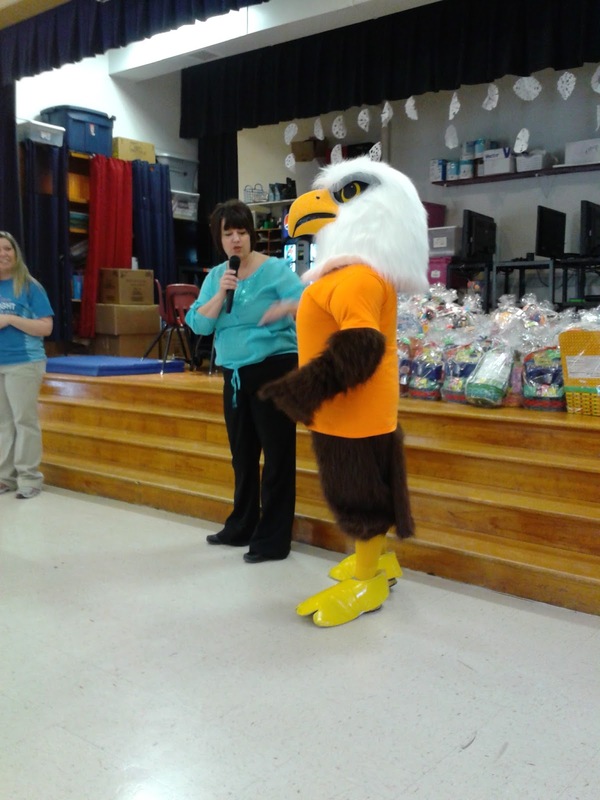 the high school mascot, Eddie the Eagle, and our Bright Futures Sunshine Squad brought every student in our school an Easter basket! Well, let's just say, we lost everyone after that and it was 8:30 in the morning. 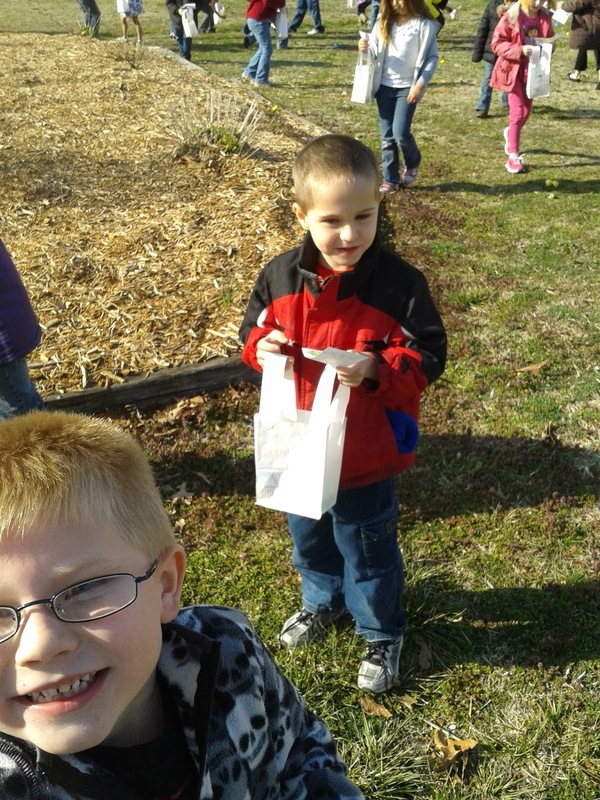 Can you say extra long recess? While we were in the assembly, our Kindergarten Early Lit teacher was gracious enough to hide (and by hide I mean throw on the ground randomly) our eggs for our hunt. If you look closely, the little guy in the picture has a strip of paper in his hand. 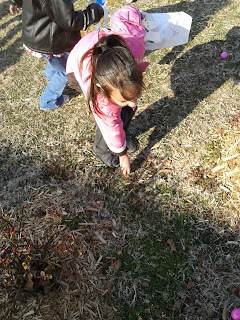 I couldn't just let it be just an egg hunt. Each student had a strip with a number of eggs on it. On each egg was a color word that let the student know what eggs to gather! Fun, yet still (a bit) educational! 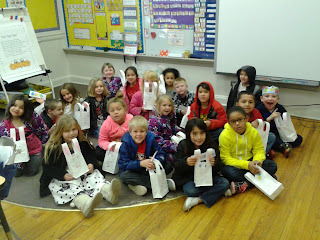 Our week was short, but jam packed with some egg-ceptional learning!